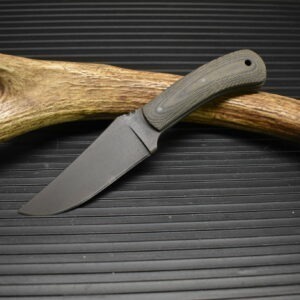 Winkler Knives was founded by Daniel Winkler and is located in Boone, NC. Winkler made the knives and tomahawks for the movie the “Last of the Mohicans” which led to him getting involved with military personnel for specific knives and hawks. Below is info from his website.